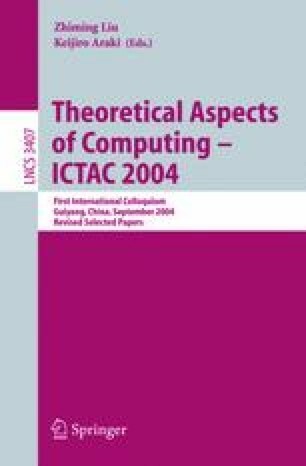 We present a language-theoretic approach to symbolic model checking of PCTL over discrete-time Markov chains. The probability with which a path formula is satisfied is represented by a regular expression. A recursive evaluation of the regular expression yields an exact rational value when transition probabilities are rational, and rational functions when some probabilities are left unspecified as parameters of the system. This allows for parametric model checking by evaluating the regular expression for different parameter values, for instance, to study the influence of a lossy channel in the overall reliability of a randomized protocol.